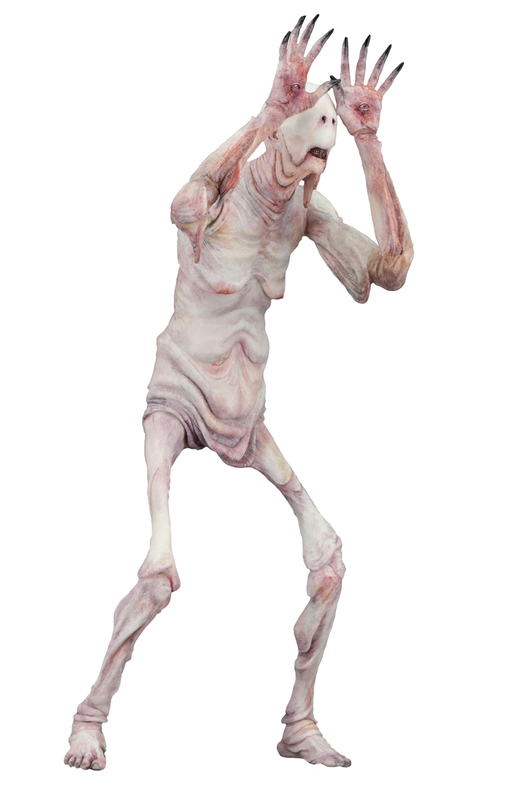 Produktinformationen "PANS LABYRINTH PALE MAN 17,5 cm ACTIONFIGUR"
From NECA. The second release in NECA's new collaboration with renowned director Guillermo del Toro! The Guillermo del Toro Signature Collection brings select characters from del Toro's movies to life in premium action figure format with deluxe added elements. From the dark fantasy film Pan's Labyrinth, the grotesque Pale Man is super-poseable and comes with a detailed Underworld Throne. Collectible deluxe window boxed packaging. Weiterführende Links zu "PANS LABYRINTH PALE MAN 17,5 cm ACTIONFIGUR"
Kundenbewertungen für "PANS LABYRINTH PALE MAN 17,5 cm ACTIONFIGUR"